If you are looking to kick-start your fitness and lose weight, this program is for you. This boot camp is a great way to begin your fitness journey. We will help you every step of the way to keep your workouts safe but challenging. This Bootcamp is a 4 Week Transformation System. Our Program is designed to shed unwanted body fat and get you into the best shape of your life. Over the course of 4 weeks you will participate in a progressive program. The workouts will start off focusing on fundamentals and progress to more advanced and challenging exercises week to week. 4 WEEKS TO CHANGE YOUR BODY! Every workout is designed to boost your metabolism and continue burning fat for up to 24 hours after your workout. Our Bootcamp is fun but challenging and will help you tone your entire body. Our coaches will keep you accountable and help you reach your goal. Each workout begins with a warm-up that includes cardio vascular training and dynamic mobility exercises to get your body ready to succeed. 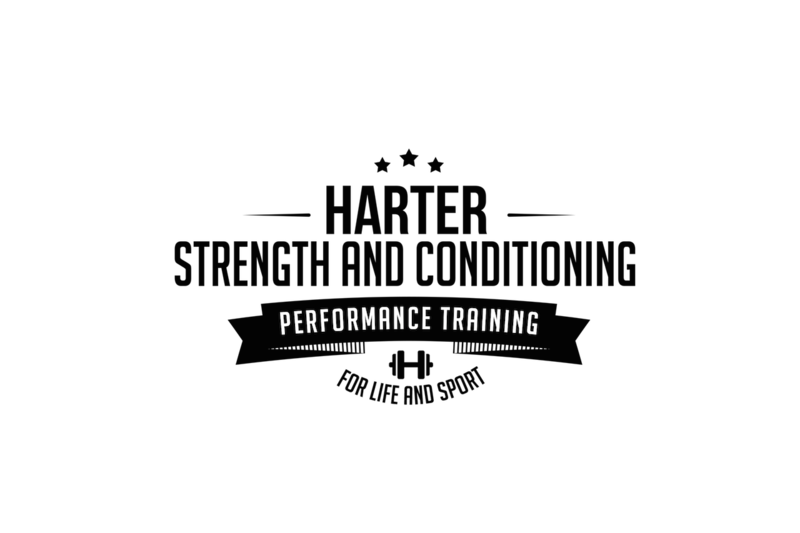 Your coach will demonstrate each exercise that you will need to complete and coach you on proper form throughout the class. Coaches will also help bootcamper’s modify exercises as needed. This Boot Camp includes a 4 Week Nutrition Challenge designed to re-start your metabolism. We use the Paleo diet as a foundation for food choices. Each participant will get a Paleo challenge sheet and scorecard to help track their progress. Participants are not required to subscribe to any one diet in order to participate. We use HIIT (Hight Intensity Interval Training) to help you burn fat not muscle, increase your metabolism, improve cardio vascular fitness, and tone your body. These types of workouts use a 20-45 second work period followed by a 10-20 second rest period. We like to keep it real. Results above are from actual clients after at least 6 months of training. 5 -10 lbs in a 4 week period is possible depending on the person and how much needs to be lost. We will work with all participants to help determine a reasonable goal. Results may vary from person to person.